I am very honored to introduce you to the third graduating class of the International Fibromyalgia Coaching Institute! I highly recommend each Fibromyalgia Coach and Advisor on this list. If you are looking for someone to help you with your fibromyalgia diagnosis, please reach out to one of these lovely ladies. You can find out more about the work I’m doing training new Fibromyalgia Coaches and Advisors at FibromyalgiaCoachingInstitute.com. 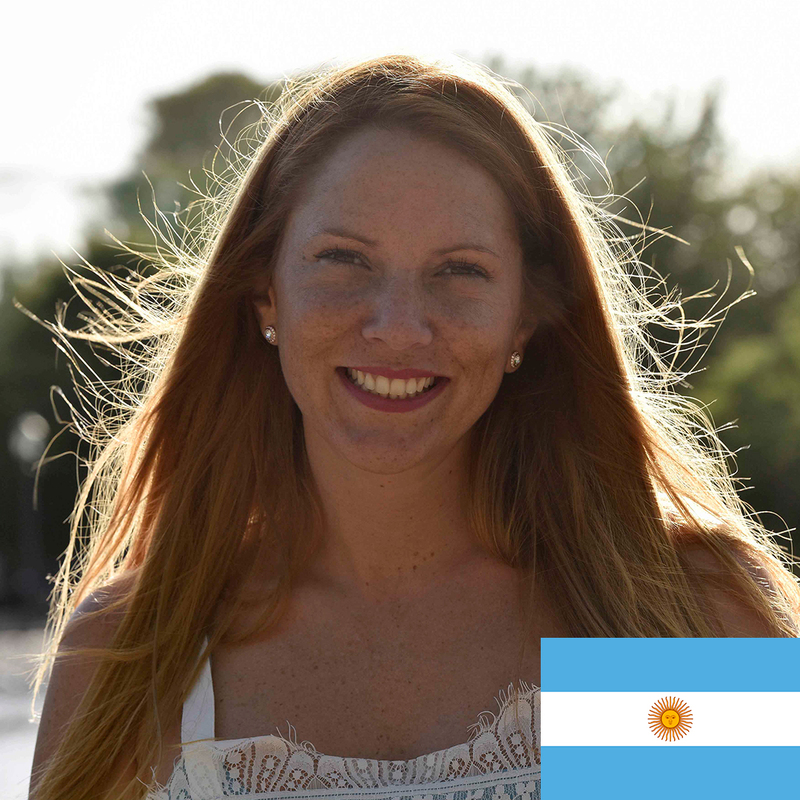 Ceci Lebiecki (Argentina) is our first graduate from Argentina! Ceci has always been passionate about helping people, especially women. She believes that the energy that women have, and the unique brightness that characterizes each, can be present in all. Regardless of the health condition, or the moment that the person is going through, it is always possible to be happy if you decide to be. Ceci was born in Buenos Aires, where her days were very intense. She attended a prestigous school, took English classes, played guitar, had a love of dance and a large group of friends that were very close. Ceci majored in marketing and advertinsing, and had a very successful career at a young age. At the age of 25 she was Brand Manager in a major pharmaceutical company. At the age of 30, she was working in a dream company, with an important position and living her desire to have a “successful” life. It was at that time that she began to question herself. She wondered if that was really happiness …. And when she woke up, she developed Fibromyalgia. On a very early Monday, almost without being able to walk, she introduced herself in Art of Living ONG. And with much effort she did a course of breathing and meditation techniques. At the end, something had changed. She traveled to India for two months to get an Ayurvedic treatment, and meditate. She became vegetarian, a lover of life in all its shapes. She began to like the avocado and strawberries. She returned to work in a manager position in a multinational company. She met her current husband, with whom she lives a great love. And she is immensely happy and knows you can be too. Erin Reimer (Oregon) learned the importance of leaving a legacy of helping others from her father. Since his passing in 2008, Erin has dedicated herself to making the world a better place through her work at local and international non-profits and now as a personal coach. In addition to her Fibromyalgia Coaching Certification, Erin is a Certified Integrative Wellness and Life Coach through the Integrative Wellness Academy. Her coaching approach involves bringing balance to all four body systems, mental, emotional, physical, and spiritual in order to achieve wellness. Her desire is to help people with fibromyalgia, chronic pain and fatigue rediscover their passion for life through self-discovery, self-healing, and small life modifications. Erin experienced being a fibromyalgia caregiver as a teenager when her mother was diagnosed with fibromyalgia at age 46. Erin herself was diagnosed with Chronic Fatigue Syndrome at age 22 and eventually fibromyalgia at 27. As a single young female she struggled to find peers who could understand her situation. Six years after being diagnosed and experiencing very little improvement, Erin switched to functional medicine doctors that embraced complementary and alternative medicine and began working with her Fibromyalgia Advisor. Through these changes she has finally begun to thrive again. She decided to become a coach so she can help others follow in her footsteps to recovery. Erin lives in Portland, Oregon with her two chubby tabby cats, Linus and Dexter. She is active in her local fibromyalgia and chronic pain support group and recently spoke on a panel about chronic pain at Oregon Health & Science University. When she is not coaching she likes to spend time with her family, attend gentle yoga classes and social meditation, go to Sunday brunch, and curl up with a good book with a purring cat on her lap. 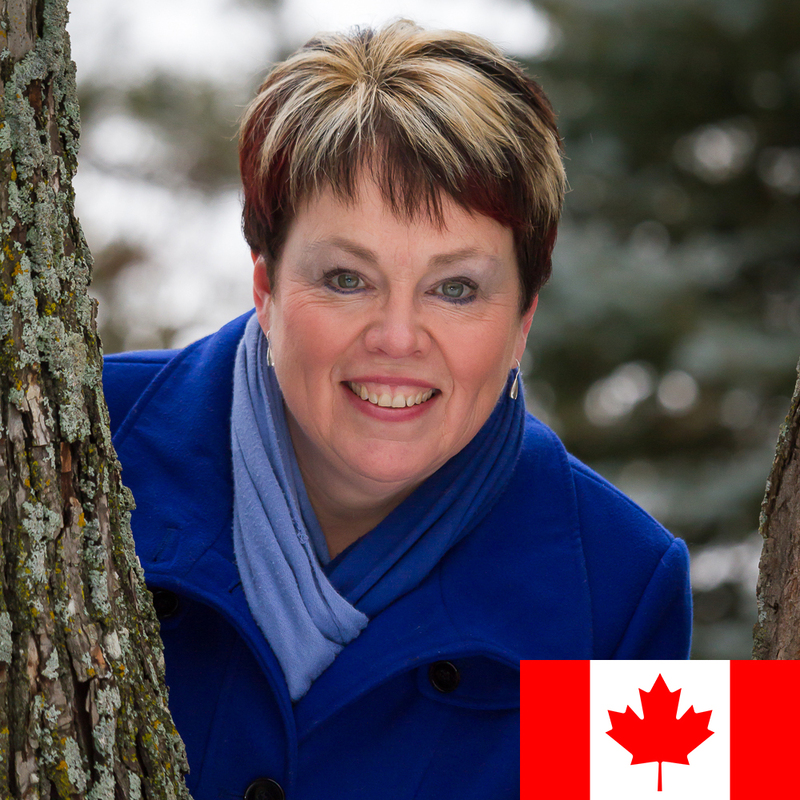 Karen Brinklow, B.A., B.Ed., (Ontario, Canada) is our first Certified Fibromyalgia Advisor in Canada! Karen helps women with fibromyalgia take control of their health and life. She brings years of business, teaching, and life experience to support her clients on their journey of recovery. Karen believes in and is eager to share the importance of stress management and self-care, and the benefits that can be achieved by doing so. Karen understands her clients’ needs from her own struggles with fibromyalgia and major depression and her challenges toward recovery. Karen is particularly passionate about the effects of chronic stress both in the workplace and life and the harm that it does to individuals and families. Karen is looking forward to helping you be the best “YOU” can be. 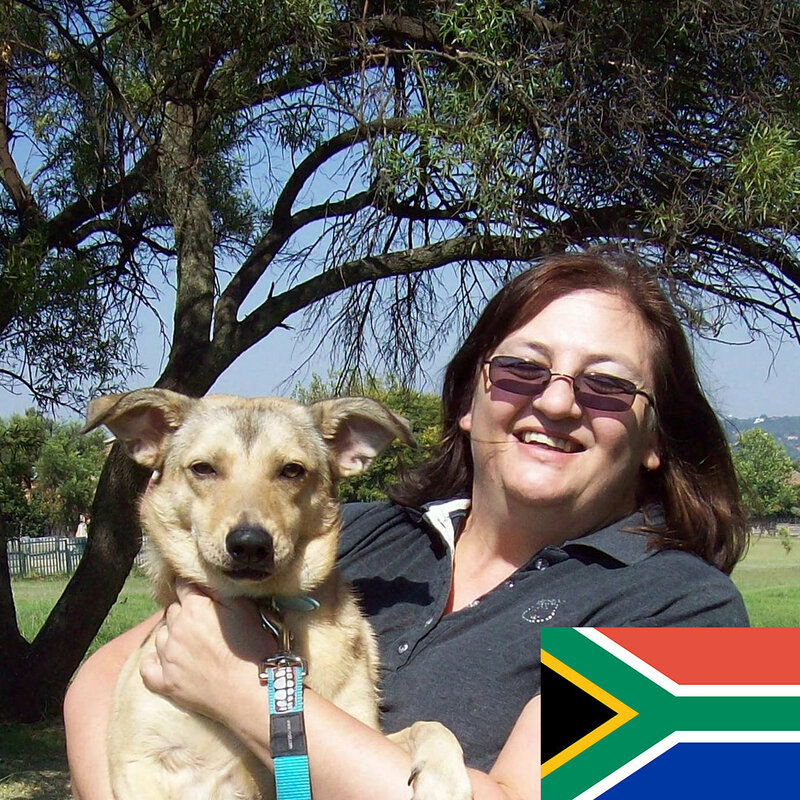 Karen Gerhardi (South Africa) is our first Certified Fibromyalgia Advisor in South Africa! Karen experienced pain in her legs from an early age but was only diagnosed with fibromyalgia in her late twenties. After years of not listening to her body, it finally spoke clearly enough for her to hear. It took a few years of trial and error for Karen to find the solutions that worked for her. She believes that she can help people find their solutions sooner. Strangers have always felt very comfortable confiding their most personal issues to Karen and she finally realised that perhaps life was trying to tell her what she should do with her life and get the tools to ease others’ journeys. 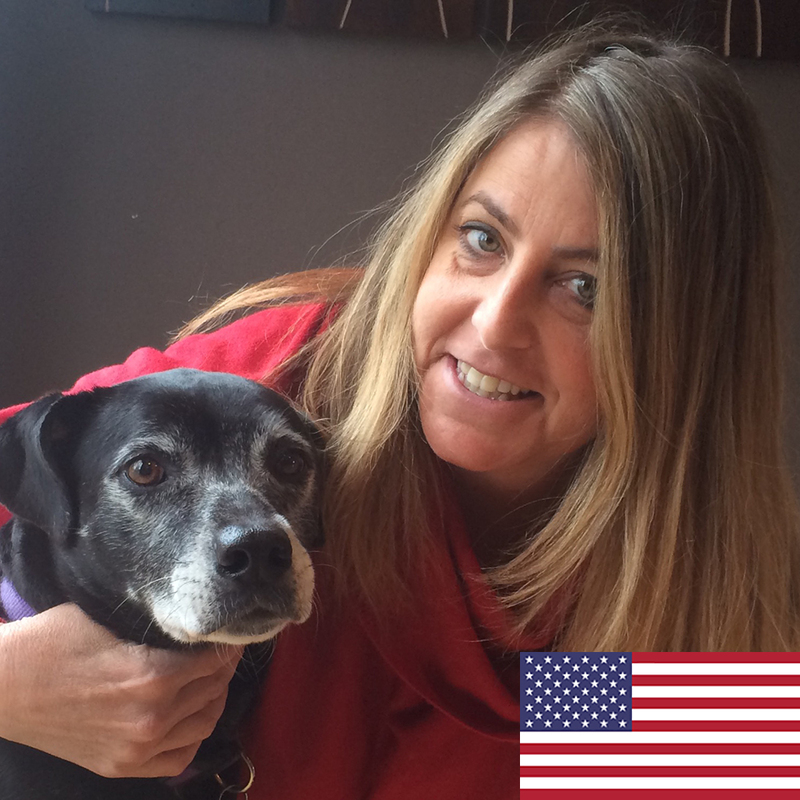 Karen is a dog trainer and has learned that there is more than one way to look at a situation and that persevering and being open to new approaches will provide a solution. She’s also learned that positive reinforcement is just as important for people as it is for their dogs! Her principle role as a Fibromyalgia Advisor is to provide information and be a cheerleader. 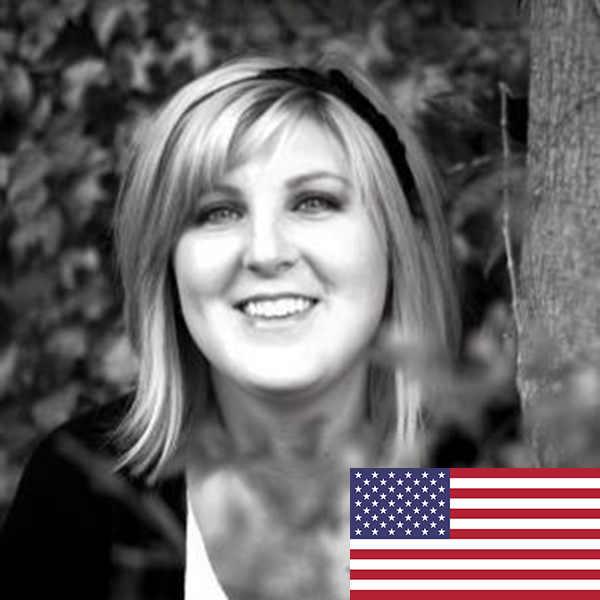 Stacy Koch (Illinois) has had fibromyalgia for fifteen years. She has two teenagers: a son who is 17 and a daughter who is 13 years old. Stacy understands the difficulties that you have and the daunting task that it is to raise children with this condition. As a Certified Fibromyalgia Advisor and social worker, Stacy brings insight and tools that can help you grow and meet your goals. She offers a supportive atmosphere where you can feel comfortable embracing changes and taking back control of your life. Tarvia Kelly (North Carolina) is a passionate Fibromyalgia Advisor who helps moms with pain learn to live life again. 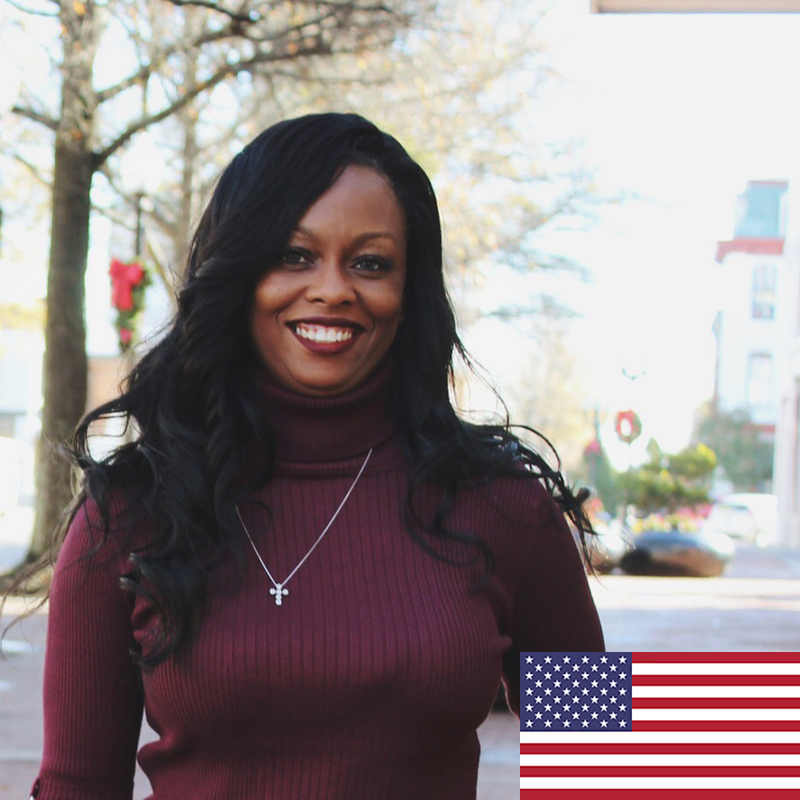 She has years of experience being the backbone of her family, having been a single parent for many years and a spouse of a active duty soldier who has deployed several times leaving her to hold down the fort. Tarvia worked in the insurance industry for over 20 years dealing with Medical benefits, Claims, Auto, and Home. This knowledge is just another benefit for her clients. Her patience and transparency create a safe environment for healing. Tarvia knows she has truly found her purpose in life helping moms in pain take control of their lives by teaching them self care, motivation, and encouraging them one day at a time.